Everyone desires to have a harmonious love relationship to feel fulfilled and happy. This wonderful self-help guide will show you how to tap into the angel realm and the abundance of all creation in order to manifest the love that is meant for you. 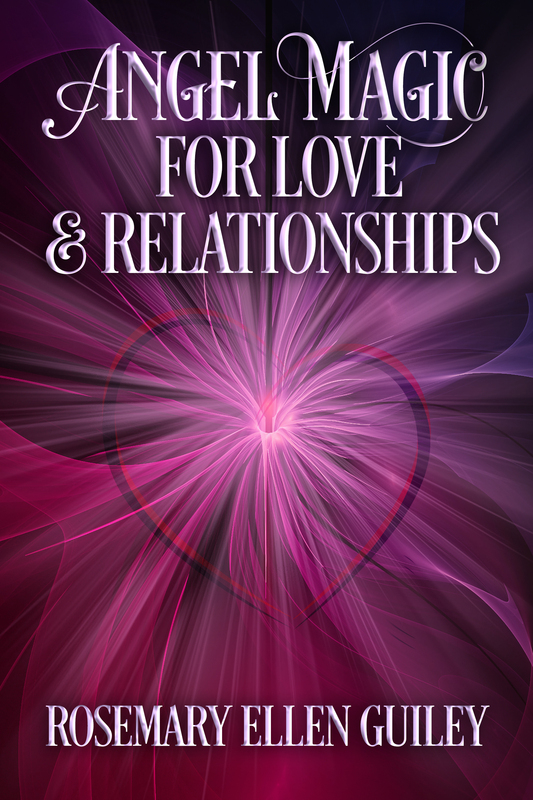 Angel Magic for Love and Relationships draws upon time-tested principles of intention, manifestation, and magic that people have used throughout the ages to enhance life and love, and presents them in an easy-to-use format for busy modern lives. In addition, this guide will help you condition and elevate your spiritual consciousness.